Hello my lovelies and welcome to my new post! We are here today on this lovely winter day to discuss some modern options of hair styling without damaging your hair and spending a lot of money on your hairstylist every month. There are so many other interesting options that can make you look your best with the trendiest hair style out there so that is what we will be exploring together today in this post. The hairstyles that I find the most appealing lately are balayage and ombre coloring hairstyle. I think they add the vibrance and the movement and freshness to every women's hair. 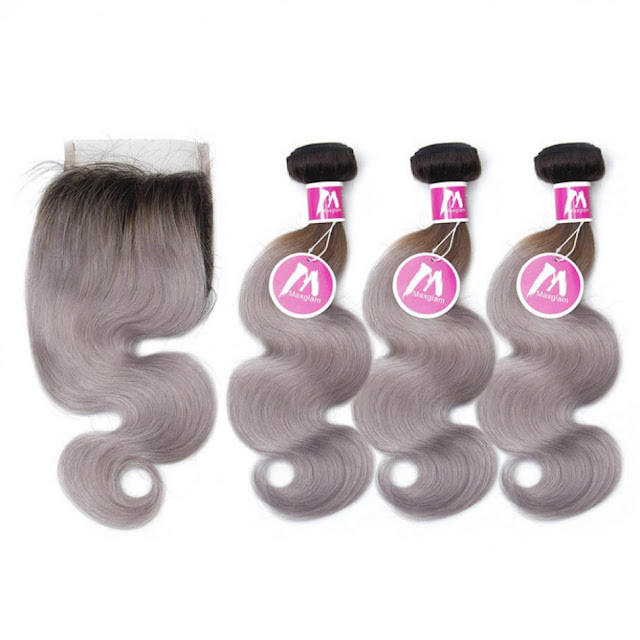 The best part is, now you can help yourself with some hair extensions or hair bundles so you don't have to damage your hair with hair coloring and yet you will get the same result, maybe even better, with the best quality of natural human hair and grey ombre hair coloring already on it. 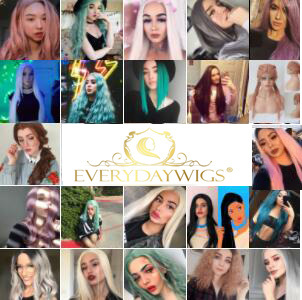 The store where you can get the trendiest hair products and hair related products at best prices on the market is an online store called MaxGlamHair. 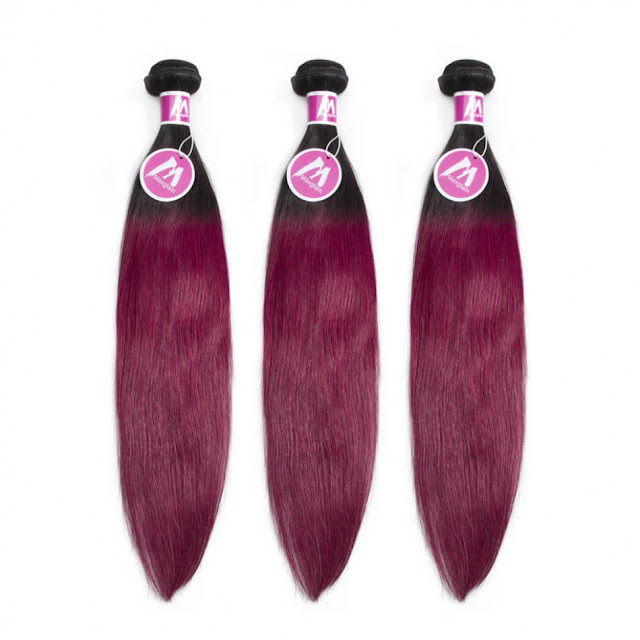 They follow all the latest trends when it comes to hair coloring and I particularly enjoyed their wide range of black ombre hair products I saw on their store. 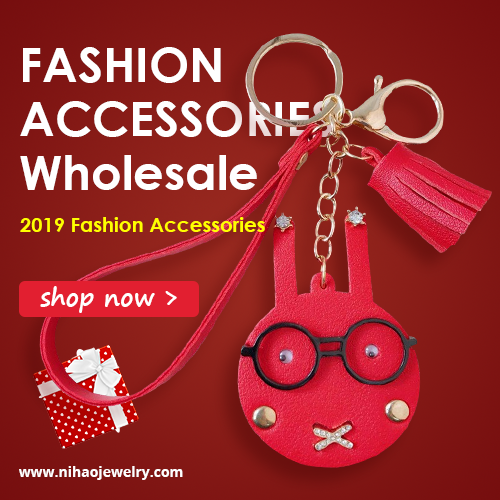 They offer pretty much everything when it comes to high quality hair related products and there you can find everything in one place. I picked out some of my favorite items from this site to show you in this post and I would love to hear what do you girls thing about my choices. I would also be grateful if you would share your personal favorites from MaxGlamHair with us and let me know if you like this ombre hair red just like I do! So smart! These look gorgeous!